If you’re a Cambridge food lover, you’ll know by now that we are one extremely lucky City, with so much on offer, there’s most certainly something for everyone when it comes to eating out in Cambridge. Gone are the days where our options for dining out are the chains within the leisure park or along Regent Street, (yes they are still an option of course), but the independent options throughout the Cambridge streets are rapidly on the rise. And it’s a very, very exciting time for us all. Well, now there’s also new book in town to support the local talent and not only are there over 40 recipes from local individuals, chefs, companies and venues featured and they’re also sharing some of their treasured recipes within this new publication by Meze Publishers. 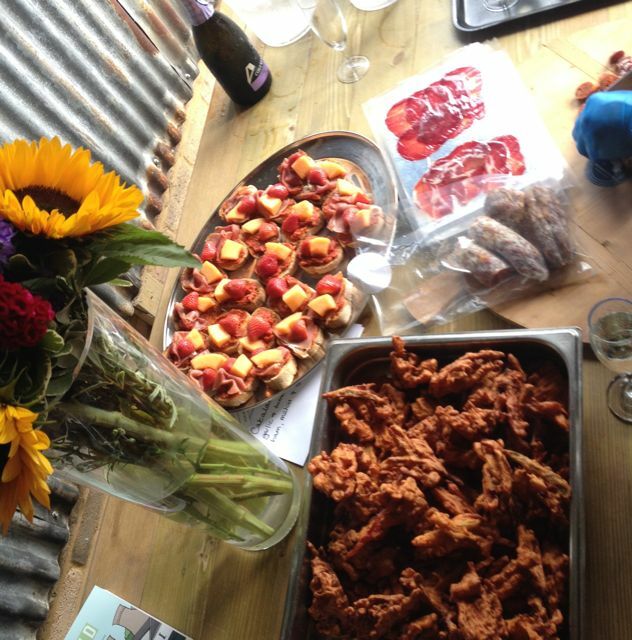 I was invited along to the launch party for this book, hosted by Gerla from Cambridge Food Tours at the Gog Magog Farm Shop on the outskirts of Cambridge. This was the perfect evening, I got to catch up with some local friends, meet some new and talented faces and enjoy some of the delicious food that features in this new book. 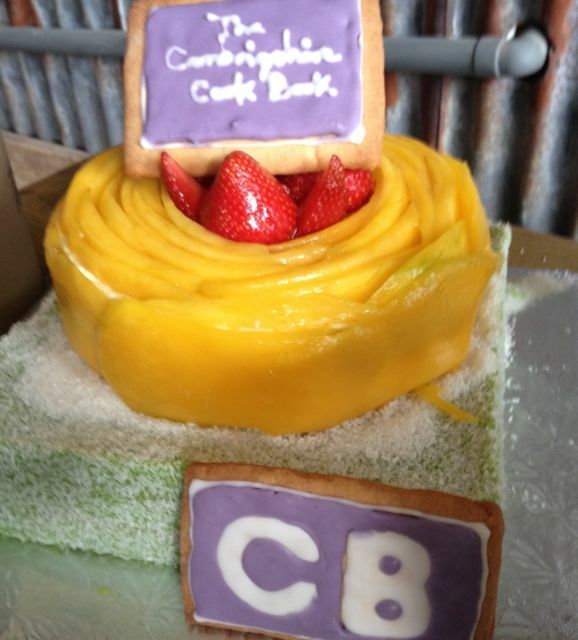 One of the new faces I was introduced to was Jin Yee Chung, winner of the Cambridge Bake Off competition this year. 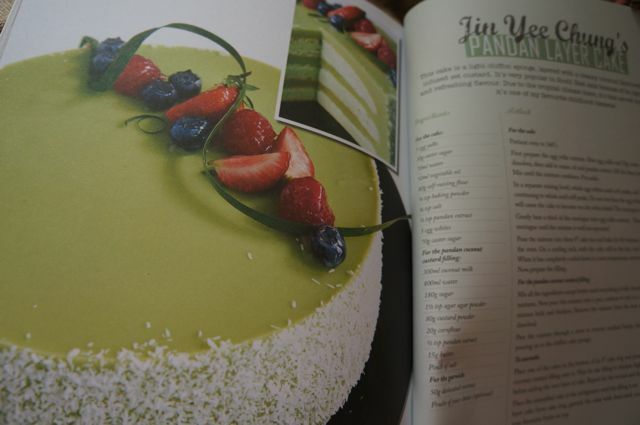 His signature Pandan layer cake recipe is featured in the Cambridgeshire Cook Book and it’s one of the most unique cakes I’ve ever had the pleasure of tasting, just wow. If I feel brave enough I’ll be making this one myself sometime soon, it’s a crowd pleaser for sure, almost a dessert over a cake, it’s smooth and creamy, but not overly sweet. Other treats making up the feast for this cook book launch party came from the likes of Chocolat Chocolat, Norfolk Street Bakery, OOO Virgin olive oil, Inders Kitchen and Shelford Deli. Cambridge was once named as a “clone city” with more chains than independent shops or venues, but it has changed so much since this label was slapped on it. With projects such as Cambridge Food Park helping to promote our local street food and local business owners sharing their passion for food and drink with us, it’s far from a clone town today. Every week there seems to be a new opening, offering or event and there’s a list as long as my arm with places I want to try next… and it doesn’t seem to be going down any time soon! 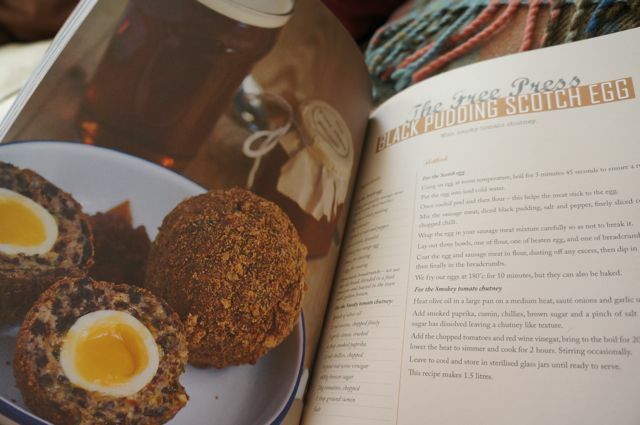 The premise for the book is starting to take the “Independent UK” by storm, with local cookbooks now published in Cambridgeshire, Derbyshire, Nottinghamshire and even Sheffield. 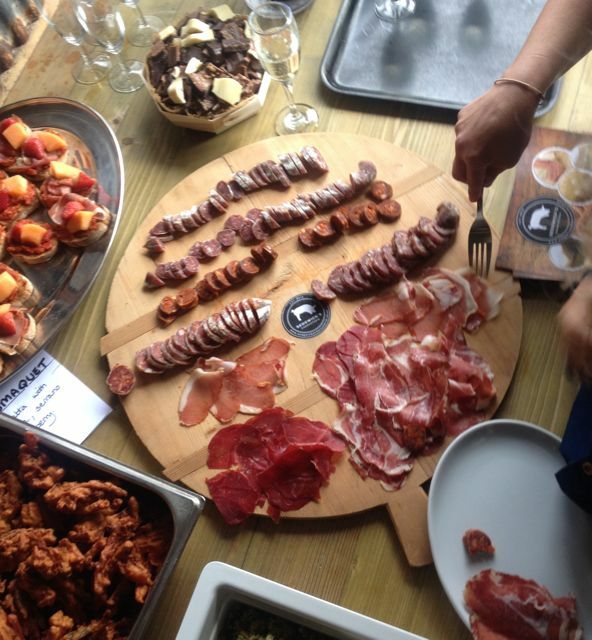 There are more in the pipeline, so expect to see big things from Meze in collaboration within your local food scene. This is a great looking coffee table book, if you love collecting nice cook books, this one is for you. How to get hold of a copy? 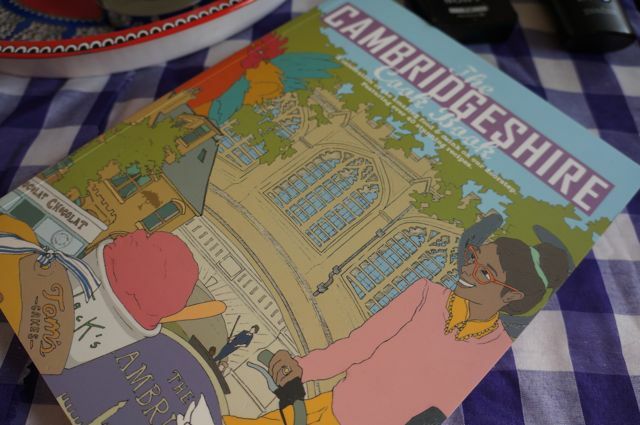 The Cambridgeshire Cook Book (@CambsCookBook) will be released in July and will be available from Waterstones Cambridge and the local businesses included in the book as well as Amazon.